Loving Father, You know that the deepest desire of my heart is to meet someone that I can share my life with. I trust in your loving plan for me and ask that I might meet soon the person that you have prepared for me. Through the power of Your Holy Spirit, open my heart and mind so that I recognize my soul mate. Remove any obstacles that may be in the way of this happen encounter, so that I might find a new sense of wholeness, joy and peace. Give me the grace too, to know and accept, if you have another plan for my life. I surrender my past, present and future into the tender heart of Your Son, Jesus, confident that my prayer will be heard and answered. Amen. 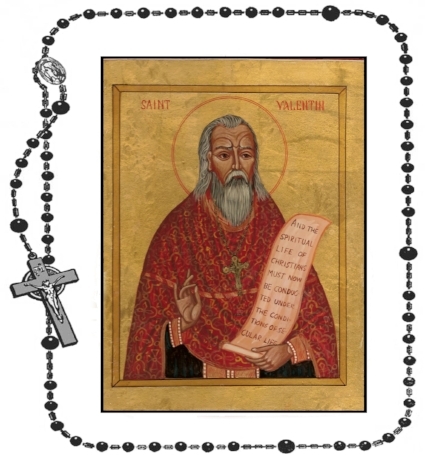 Saint Valentine, pray for me.